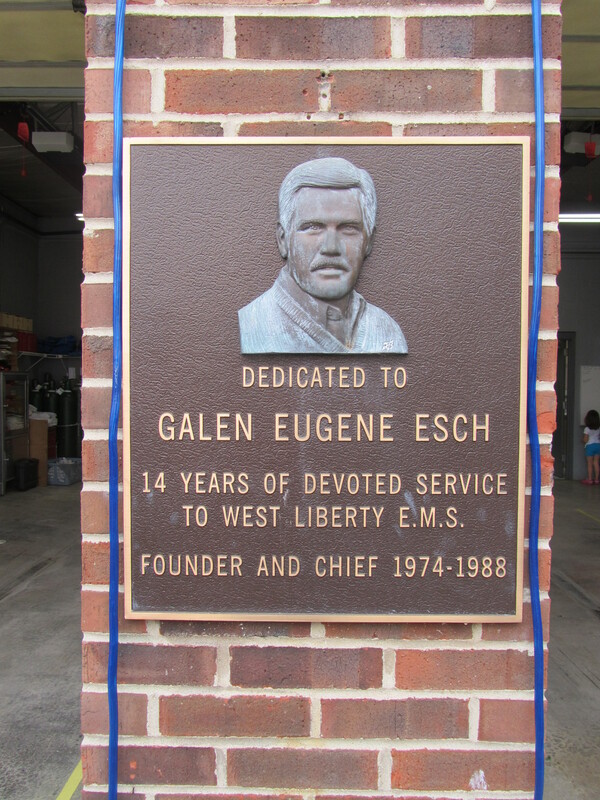 The Macochee Joint Ambulance District was formally founded in August 2011 as the successor organization to West Liberty EMS, which had provided emergency medical services (EMS) protection to the Village of West Liberty and surrounding unincorporated townships since 1974. The District assumed full operational status on January 1, 2012. 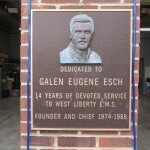 West Liberty EMS ceased to exist as an organization on this same date. The District is made up of the same volunteer staff that provided service to the community as West Liberty EMS, uses the same equipment, and provides coverage to the exact same area. Founding members of the District include the Village of West Liberty, along with Monroe and Liberty Townships, all in Logan County. The Union Township trustees (Logan County) requested District membership in February 2012, opting to include the eastern half of their township in the District, comprising the area already protected by the District under a contract arrangement. The remainder of Union Township is protected by Riverside EMS (of DeGraff, OH). The District continues to provide EMS coverage to parts of two townships in Champaign County under contract: Harrison and Salem. These townships have the option to seek District membership or maintain a contract arrangement for EMS service. Macochee EMS no longer provides service to Concord Township. The District placed an operating levy proposal before the voters for the March 2012 primary election, which passed by a narrow margin. The funding generated by the levy allows the District to provide full time staffing of one two-person Advanced Life Support (ALS) ambulance crew at all times. 24/7 ALS coverage commenced on January 1, 2013.